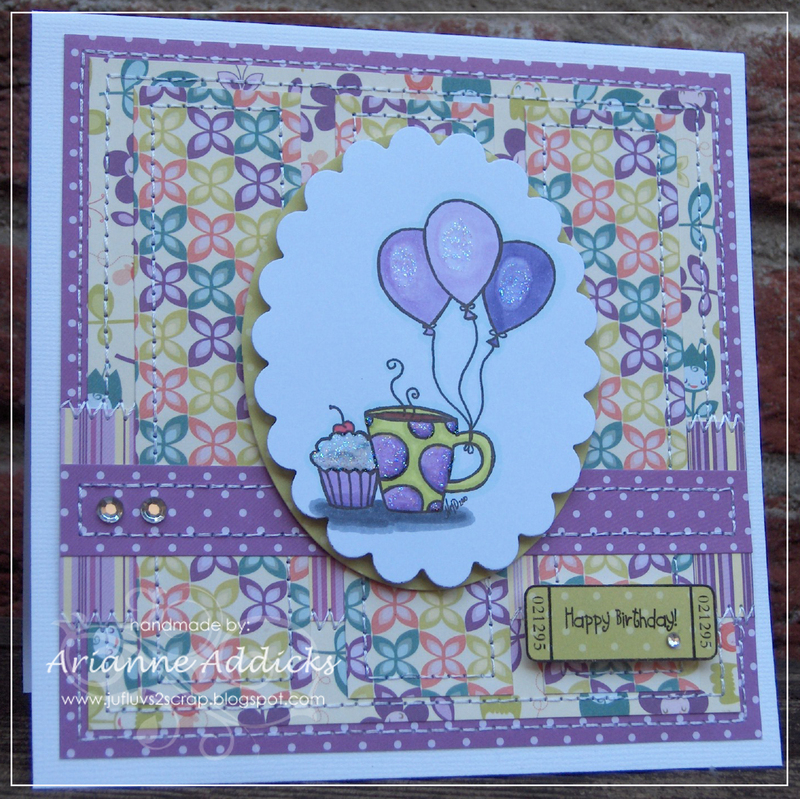 This weeks Pile It On Challenge is generously being sponsored by Purple Panda Designs. Purple Panda Designs are illustrated by the immensely talented Kayla. At the young age of 16, Kayla is poised to take the digital stamping world by a storm, and we are all so happy to get to be able to be a part of helping PPD a (stamping) household name!! This week's challenge is: Bear-y good friends - Use a Bear and a 'Friend' on your card. 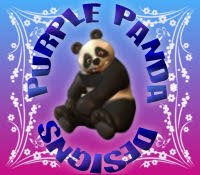 The winner of this week will get a prize from Purple Panda Designs. And now let's enjoy our amazing team. Happy Sunday everyone! We hope you have been having a fabulous day! 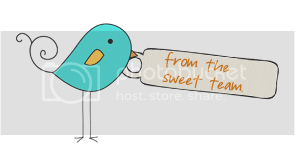 This week we have a fantastic sponsor and you will LOVE their images... they are just as CUTE as they get! 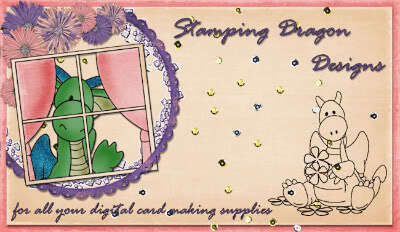 Stamping Dragon's Designs have tons of the cutest dragons, as well as many other images. The PIO design team had the opportunity to play with some and you will see how adorable they are! 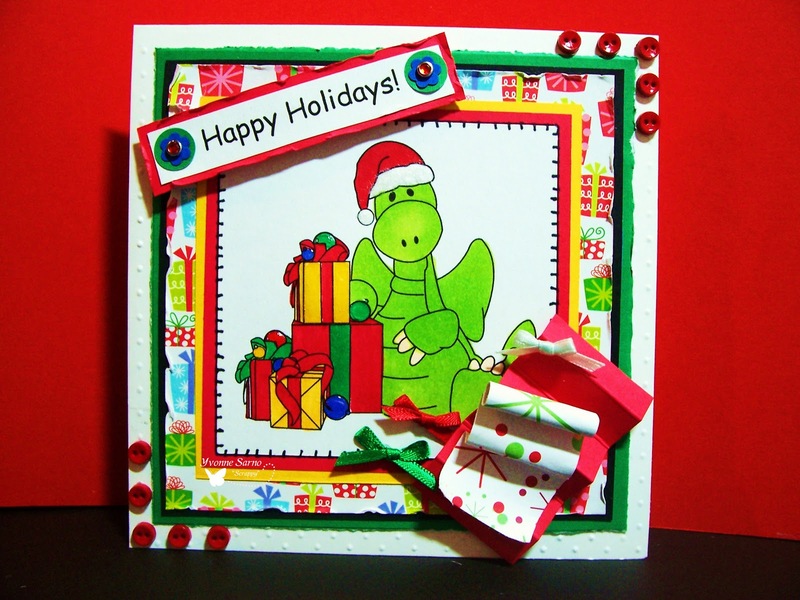 The winner of this week's challenge will receive 4 images from Stamping Dragon Designs! using red, white, and green plus you must use something soft! Here are some beautiful examples from the talented and creative Pile it On Design Team! Pile It On #42, Red, Green, White, and something soft. 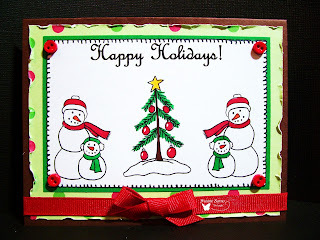 Christmas Stampin All Year Long #68: Something metal-Snowflake. 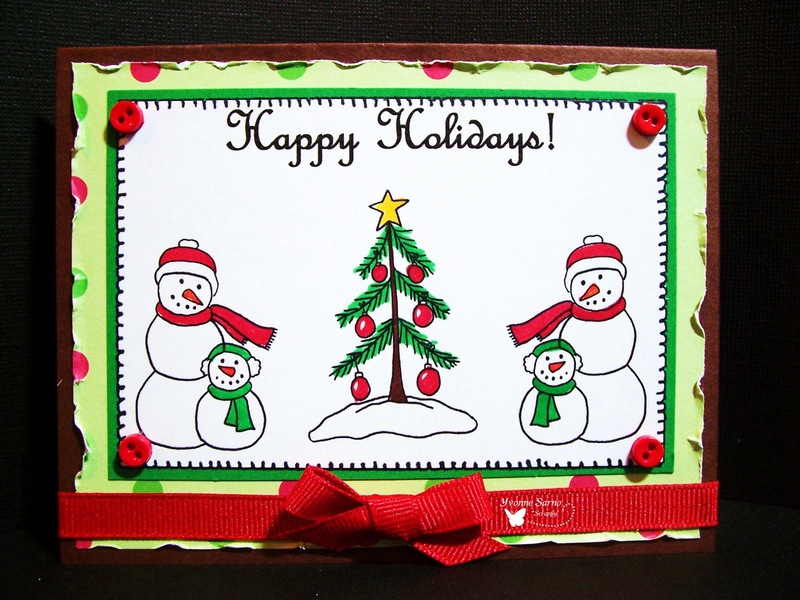 Frosted Designs: Diecuts-snowflakes are die cut from Cuttlebug. Paper Gardens: Fourth Friday Challenge-Holiday Card. Winter Wonderland: Recipe-snowflake, two papers, one ribbon, and charm. NOTE: I will be posting the winner that we have missed sorry for the delay ladies, but planning a birthday party should be easier... LOL!!! Challenge #41 - "Kid-Themed Halloween"
This week we have a theme challenge at Pile it On sponsored by KAH-wink-E-dink! 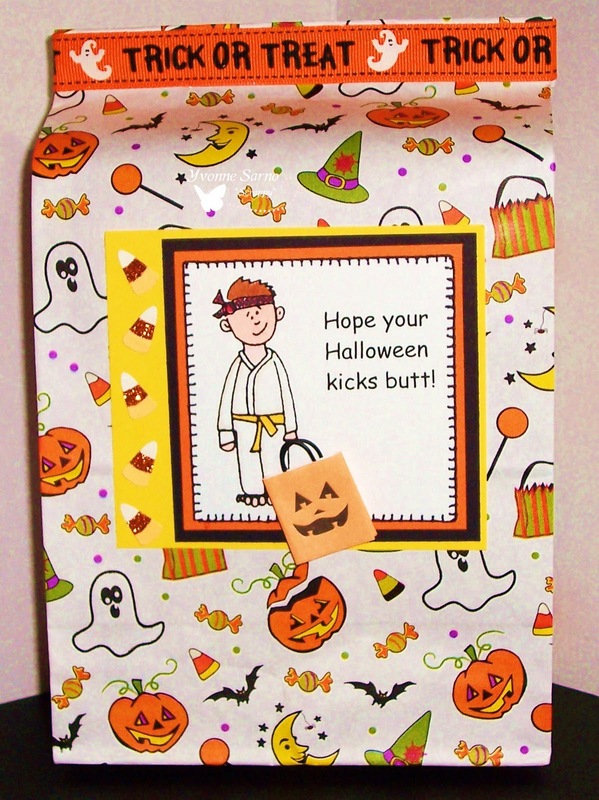 Our challenge is to make Kid-Theme Halloween Cards/Projects! One lucky contestant who enters this weeks challenge will win a generous prize from KWED! So get crafting and show us what you've got! Good Luck! And let's look at the amazing job from the Design Team. Digi Doodle Shop's Best - Images with a person or people . 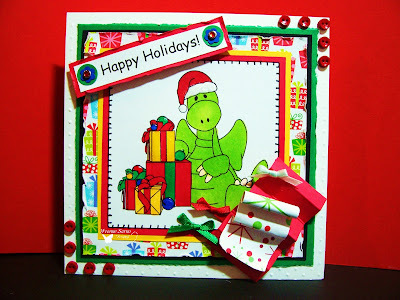 Digital Tuesday - DIGI STAMP and stitching . 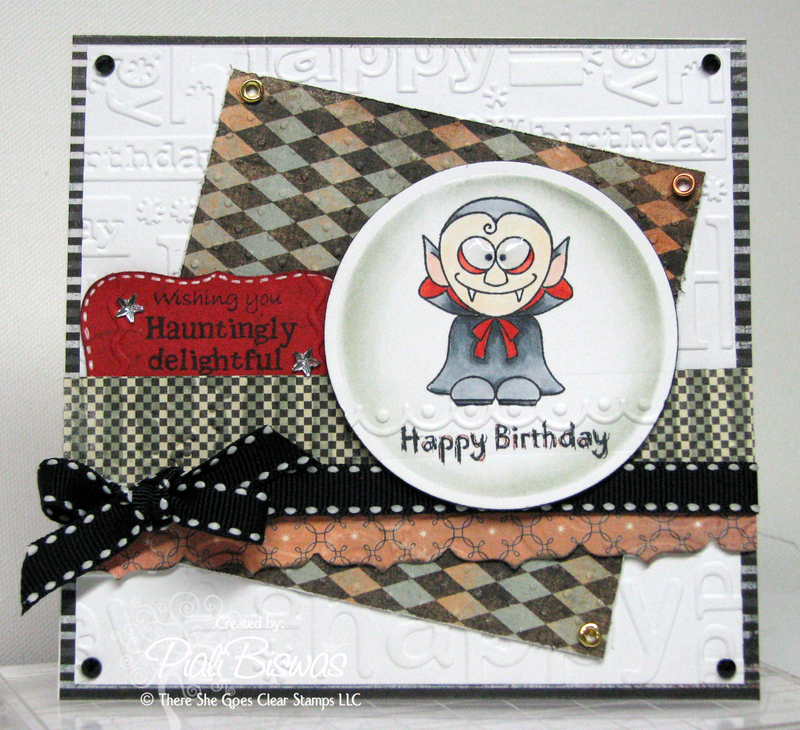 Karber Weekly - DIGI STAMP and halloween . Ooh La La Creations- Nothing floral . Aly's Sunday Challenge - Halloween . 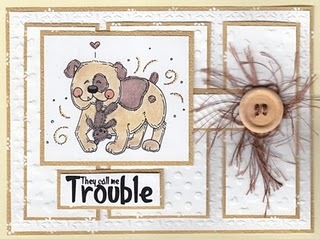 One Stitch At A Time - Use digi stamps / paper . Lexi's Creations - spooky . 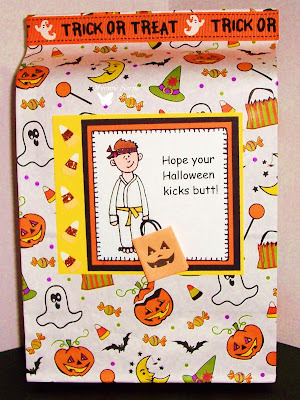 Stampin' Royalty - Halloween . 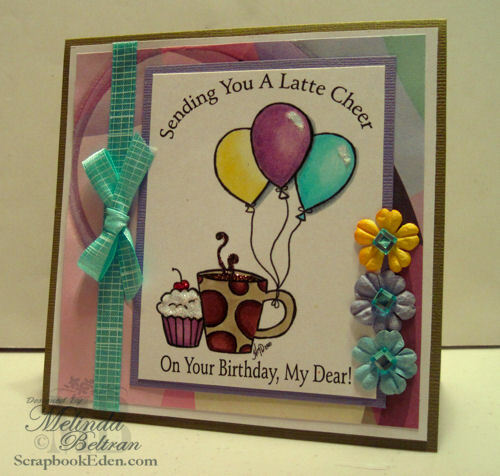 Stamp Insanity - Creative ways to use die cuts . Double Dutch - Boo to You! It's Helen here with the Top 3 Scoops for Challenge #38 - 4 or More Embossing Folders...not many entries for this challenge, but the standard was still incredibly high. Congratulations to the lucky winners - please grab your blinkie to add to your blog! Congratulations Gisele! Please email Dalis (address is in the sidebar) to claim your prize! Sorry for the delay everyone but we are sick in the house with a bug our daughter brought from pre-school. Our sponsor this week is Fresh Brewed, they have a mix of different themes not only coffee ones, but I have to say my favorite ones are coffee related. Of course I am a coffee lover. They even have their own challenge blog, so go check it out and Pile It On! This week's challenge is Things in 3's - Use three of each card element. One lucky winner will get 3 images of their choice from Fresh Brewed. Now let's check out our amazing DT work. Pile It On: Things in Threes: three punches used, three snowflakes, three snowmen, three brads. Just Add Ink #38: Pink and bling. Stamp Somethings: Something punchy, use punches. Cute Card Thursdays #133: Make Your Own Embellies. Punched out my snowflakes, and ribbon slide. Glitterbabe's Challenge #15: Anything Goes, but add glitter. Other Lovelies Thoughtful Thursday #29; F is for...freezing?! Digistamps 4 Joy #3: Think Pink. Fab N Funky #43: Use Digi Image. For Fun Challenges: Something that's been collecting dust. Freshly Brewed: Anything Goes, and girl. Nutshells Challenge #26: Use Stripes. 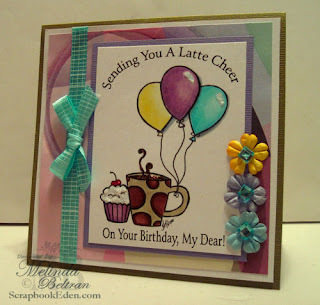 The Creative Cottage Challenge Blog- bling it on! Hi everyone! This week I am so honored to have a really good friend as our sponsor. I have been part of CropStop's team for a little while now and I have to say that not only you get awesome products at amazing prices but you get the best customer support you will EVER experience! And did I mention she has the best shipping prices I have ever seen... If your order contains ONLY EMBOSSING FOLDERS OR DIE CUTS it is ONLY $1.50 in the USA, $3.00 in Canada and $6.00 for the rest of the world! Unable to find an easy way to store her embossing folders and dies, Haylie-Jo realized there was a void in the market. Not one to wait for someone else to solve a problem, Haylie-Jo created the Pocketz Storage System™ and CropStop was born. 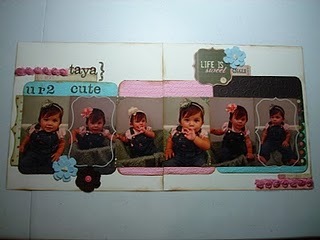 If your passionate about scrapbooking your memories or making cards, CropStop is your one-stop solution. We specialize and offer an extensive selection of dies and embossing folders by all the popular manufacturers and storage solutions to keep everything organized. Our selection of embellishments and adhesives is continually expanding and we are excited to be the home of the colorful Ribbon Candy™. We know you need to stretch your crafting dollars, so visit our newest store addition – the Clearance Section! There’s always something on sale at CropStop. and we have a MARTHA STEWART OVERSTOCK!!!! sale. And guess what GET AN EXTRA 10% OFF (EVEN SALE PRICES) when you use PILEITON in the coupon area on a $30.00 or more order expires Oct 31st. 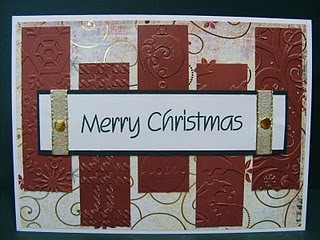 This week's challenge is to use AT LEAST 4 different embossing folders in your creation. Remember you could emboss an embellishment, pattern paper, aluminum foil, transparencies, metal, foamies. It could be one of those amazing diecuts that cut and embosses at the same time. 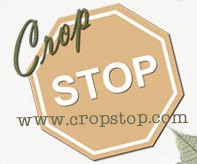 One lucky winner will receive a $10 Gift certificate from CropStop. Let's see our wonderful DT's creations! C.E.S. -Get Ahead, Get a Hat! Pile It On! - 4 or More Embossing Folders ﻿..I used 6. Character Cafe - Ribbon, 2 embellishments and the color orange . Crafty Calendar - Birthdays . Crafty Catz - Childs birthday card with sparkle . No Time To Stamp - Something in 3's . Dutch Dare - Birthday cards . 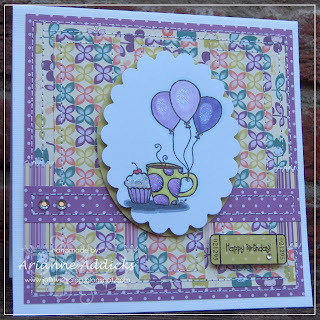 Sweet Stampin - punches . Catch The Bug - Anything goes .